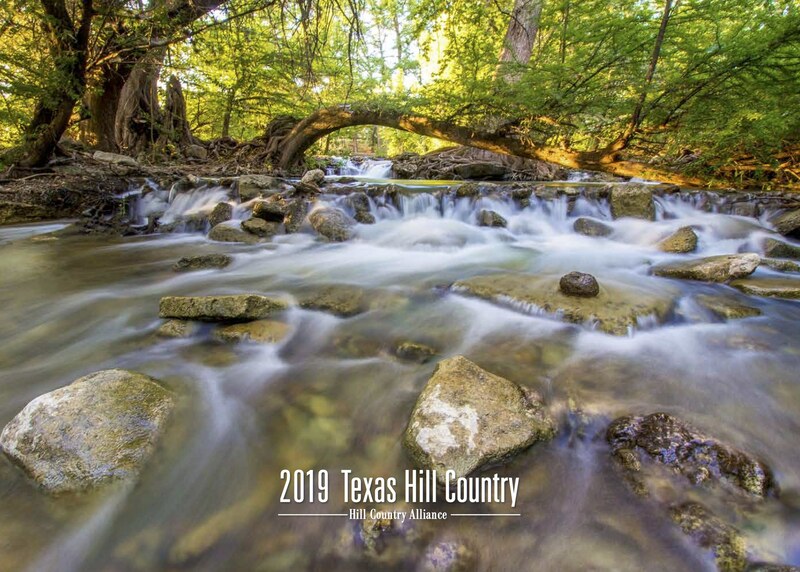 The 2019 Texas Hill Country Calendar is a compilation of stunning photography from our 2018 photo contest. 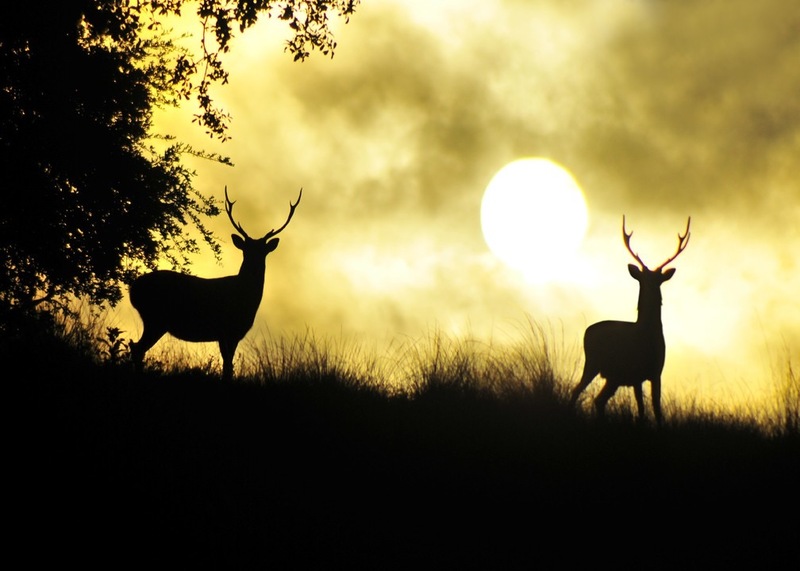 The winning photos, from among a record number of entries (more than 400! 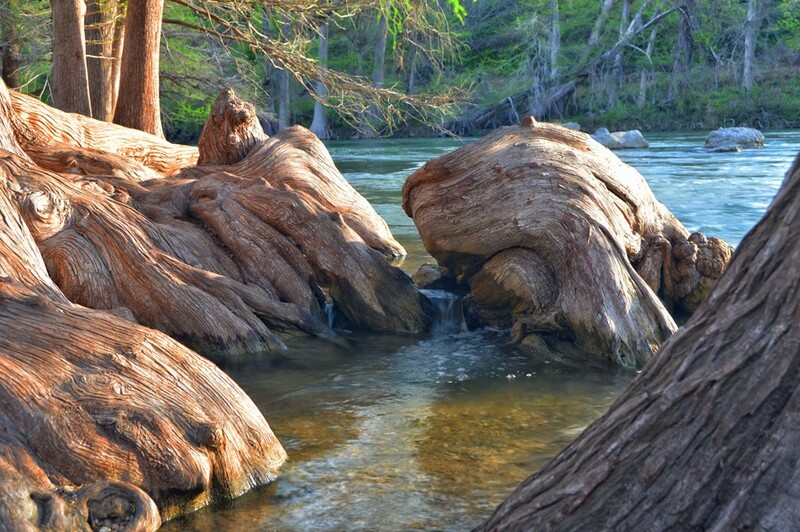 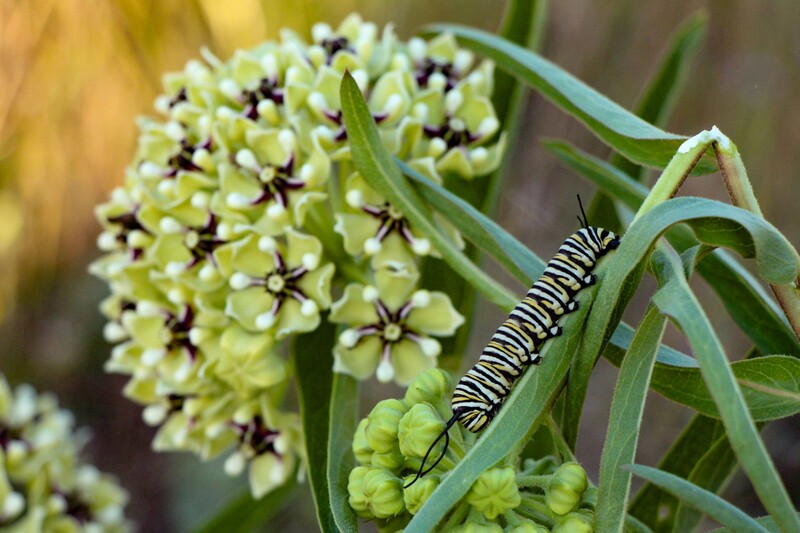 ), were chosen for their beauty, photographic quality and their ability to reflect the unique qualities of the Texas Hill Country worth preserving for future generations. 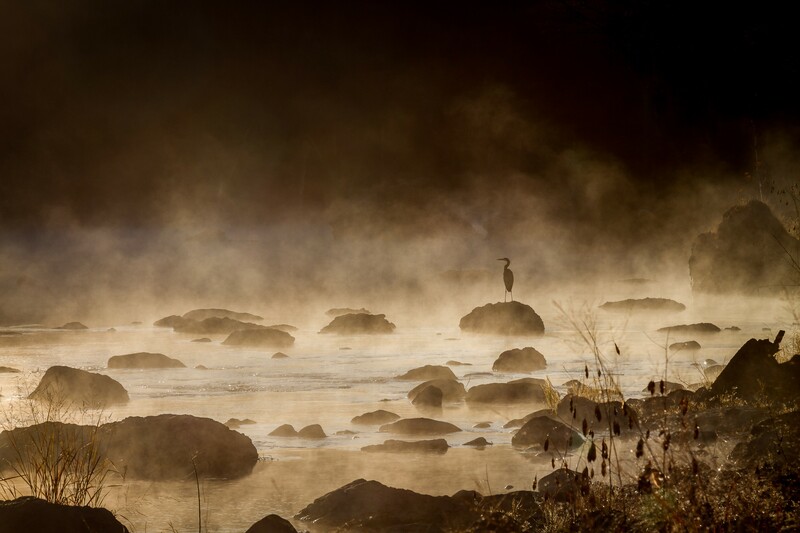 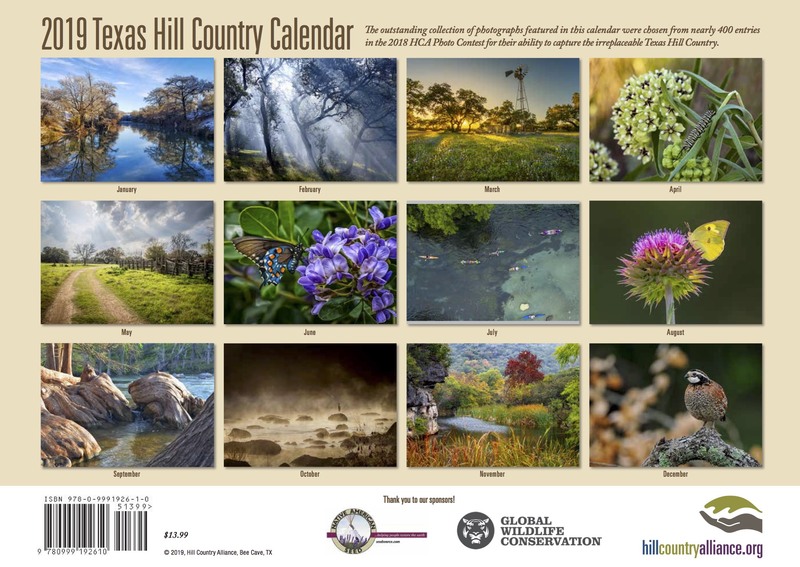 Each calendar, in addition to these amazing photos, features information on important issues affecting the Hill Country such as land stewardship and conservation, groundwater protection, Hill Country heritage, night sky protection, and more. 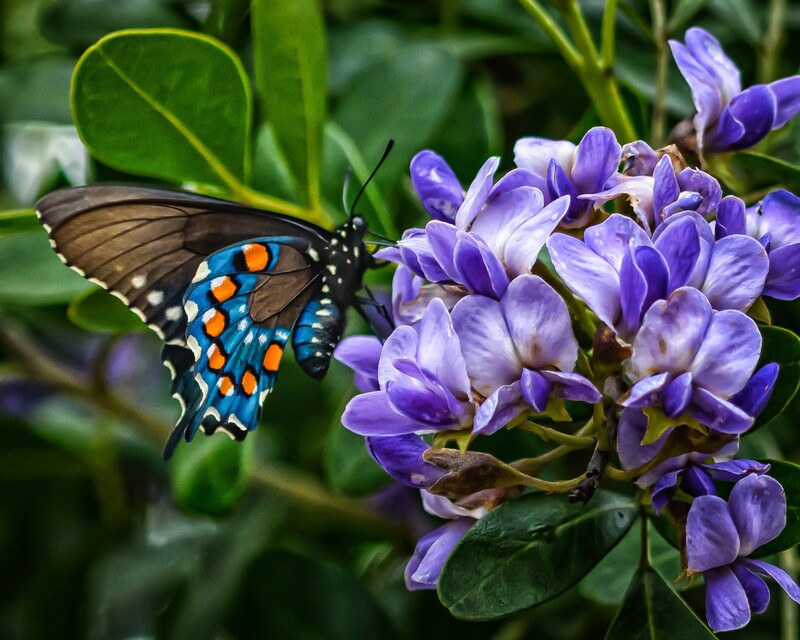 Congratulations to the winners and honorees of the 2018 Hill Country Photo Contest!